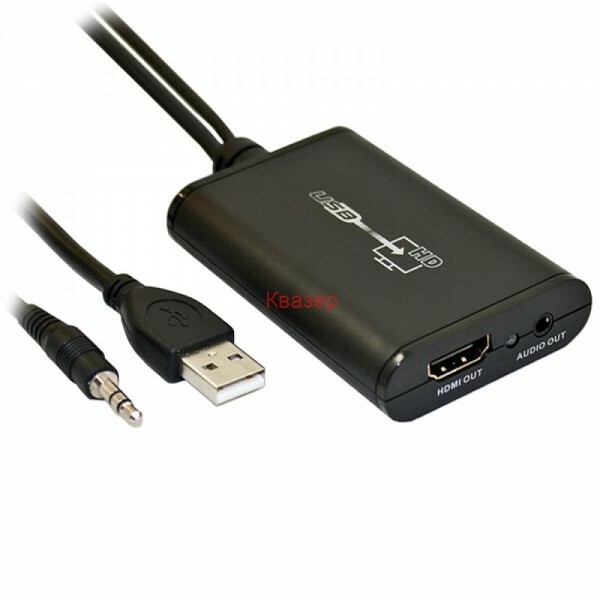 This USB to HDMI adapter allows you to connect an external display to a laptop or PC by using the USB port. Up to 6 additional displays can be added to one computer simply by installing the driver and adding one USB to HDMI adapter for each monitor. The additional display can either mirror the existing computer display or it can extend the display to the right, left top or bottom of the computer display (selectable using the driver software included). The driver works with most recent Windows and Mac operating systems including Windows XP,Windows Vista,Windows 7 and 8 (but not 8.1 or 10) and MAC OS X Snow Leopard 10.6.8 and Lion 10.7.2.